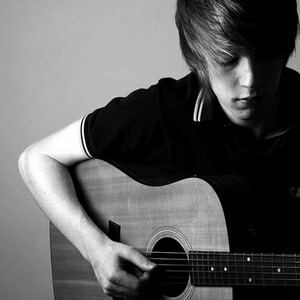 In 2008 at aged 18, with an ignited confidence after winning the ‘Youth Music’ National competition, Preston-born Singer/songwriter, Mike Dignam independently wrote, recorded and released his debut LP ‘World of Our Own’. The release was the catalyst for the organic recruitment and growth of an army of fans. Engaged with Mike’s music and journey they supported him as he was invited to perform at ‘Rock in the Park’ alongside JLS, Tiao Cruz and Mr.